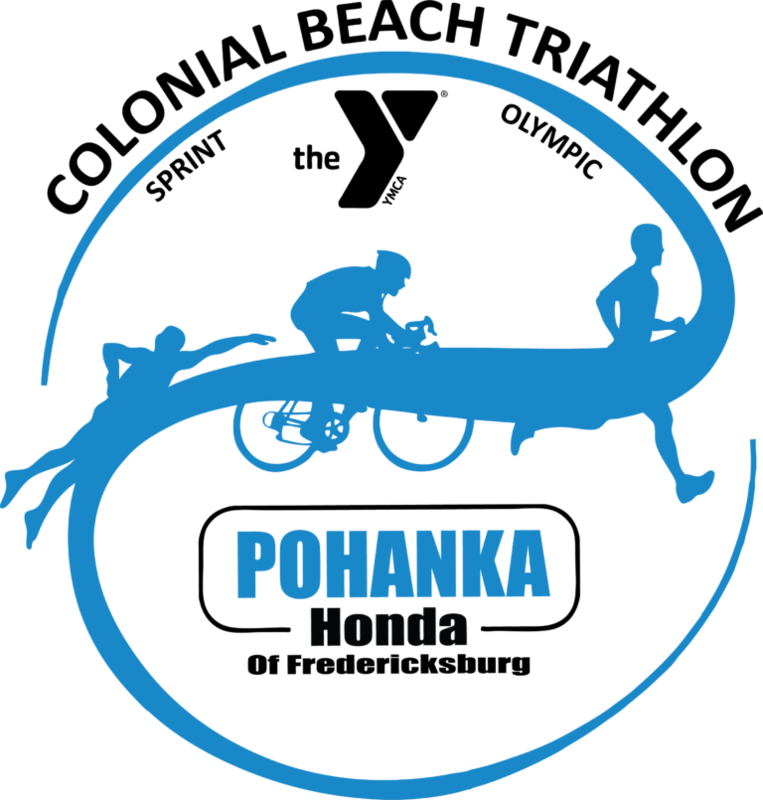 One of the longest running triathlons on the East Coast, the The Pohanka Honda Colonial Beach Triathlon is set in the bucolic riverside town of Colonial Beach, VA. Easy to get to from Richmond, VA and Washington, DC starting in 2019 both the Sprint distance and the Olympic distance will be on Sunday. The swim starts out with an L shaped course in the Potomac River. The sprint bike course is mostly flat with 3 turns over 14 miles while the Olympic bike course is more challenging with a few rollers to ride over. Both bike courses have stunning seaside views and take athletes through beautiful sections of farmland and forest on well paved roads. Upon return to the beach, athletes will embark on a flat, scenic out and back run course. This is a fun town to race in with many activities and restaurants to explore, click HERE to learn more. Check out this race video HEREand then register below! 234 queries in 2.539 seconds.